How would it feel if you had a personal style that would never go out of fashion? 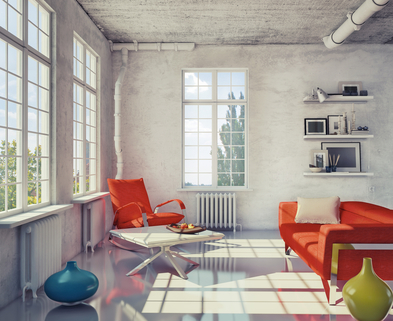 What if your home looked and felt like you and not your friend, neighbor, mother or a catalogue? What if you felt at peace in your home because you had confidence in your personal style and all of your decor purchases? 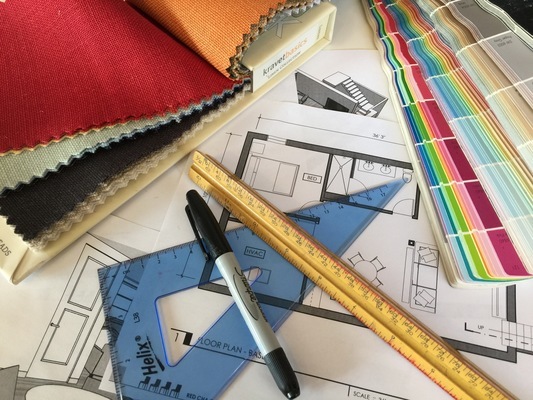 Join interior designer Roxann Lloyd of Red Chair Designs as she walks you through a process that will help you discover where your personal style and taste come from and how your personality affects your selections. Then she’ll give you tips on how to use this information to move forward and apply it to your own home. About the Teacher: Roxann grew up in Salina, KS and earned her degree in interior design at Kansas State University. She is now the owner of Red Chair Designs, a full service design firm in Denver, CO, where she enjoys helping her clients create rooms that reflect their own personal sense of home. Basic design tips to help you with hanging art, buying rugs, placing furniture, etc. Roxann Lloyd received her degree in interior design from Kansas State University, and has an almost two decade-long, proven track record in both residential and commercial design. Her work has been prominently featured in public venues such as the Denver Post, Colorado Homes & Lifestyles, Denver’s Junior Symphony Guild Showcase and HBA Parade of Homes. People hire Roxann when they want to feel comfortable and at peace in their homes. Her clients desire that their homes will uniquely reflect their and their family’s personality and values. She assists her clients in creating a home that is inviting, pulled together, livable and as original as they are. A place in which they will create memories with family and friends for years to come.